Over the last decade, poker has seen its popularity sky-rocket, in part due to the perception of it being recognised as a sport rather than a game. Coupled to the explosion in online poker sites, televised events coverage and the sponsorship deals that have catapulted the World Series of Poker (WSOP) onto the global stage as a millionaire maker it’s not surprising that interest and participation continues to grow. The WSOP is one of the most prestigious series to be involved in and arguably the most lucrative. 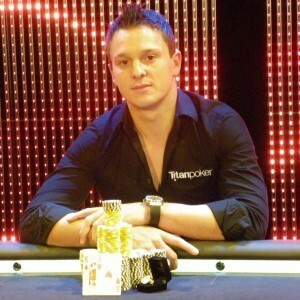 Here are the top ten highest earning poker players in the world. 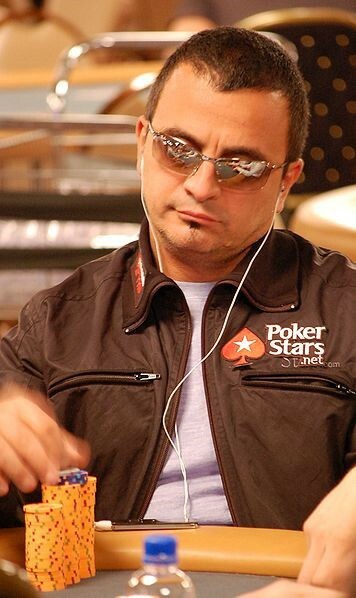 Joe Hachem gained fame after winning the 2005 WSOP. Not only was he the first Australian to win the main event, he was the first to scoop the then-record prize of $7.5 million. By the next year he joined the hallowed ranks of only five players to add the World Poker Tour championship to their name. As July 2012 came, Hachem became the tenth highest ranked player in live tournament events. In the early noughties, Juanda won four WSOP titles and a World Poker Open Championship title. By 2008 he had won the Monte Carlo Millions, Crown Australia Poker Championship and the World Series of Poker Europe. Despite emerging victorious in speed poker and No Limit Hold’em he has yet to win a World Poker Tour title. Reputedly uncomfortable with being famous, Gold, nonetheless has achieved it with his success at the 2006 WSOP main event final table. Gold made poker history with a win over rival Wasicka that netted him a record figure of $12,000,000. 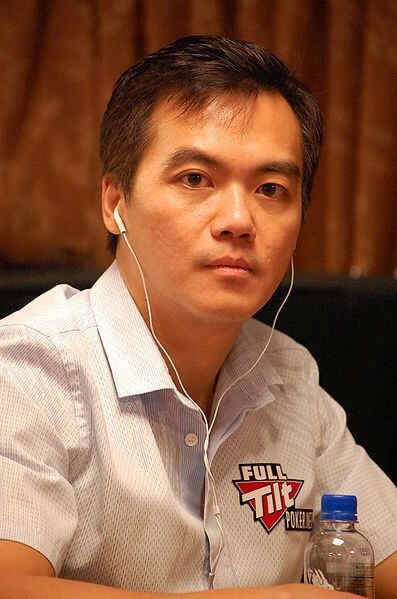 From tournament to tournament, Gold built a steady foundation of accomplishments based on techniques learned from poker legend, Johnny Chan. 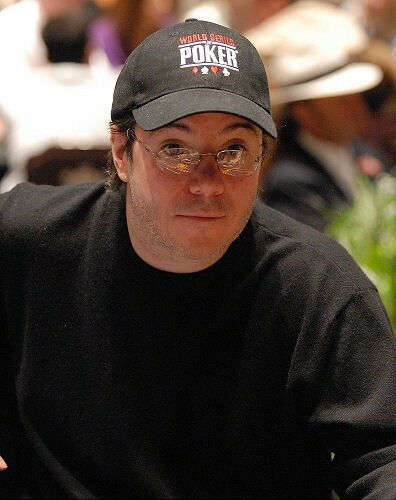 One of four poker playing brothers, Michael earned himself the nickname of “Grinder” after his ability to wear his opponents down. Known for his record-tying seven money finishes, Mizrachi has only recently had a run of championship firsts. 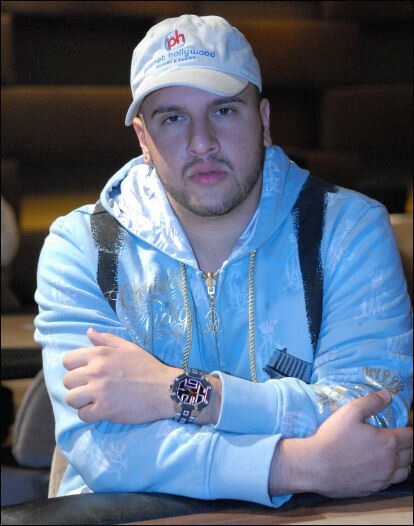 In 2012 Mizrachi became the first poker player to win several Poker Player Championship titles. He won his first bracelet in 2010 and a prize of over $1.5 million. His highest prize money payout to date was also that year when he came fifth in the November Nine main event and won $2,332,992. 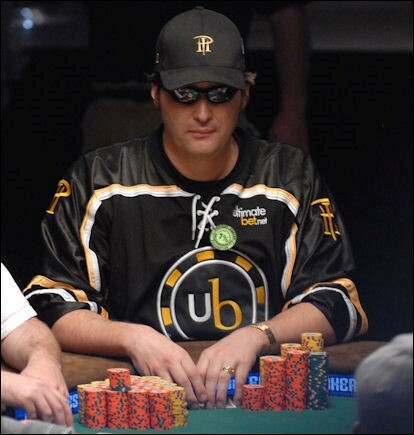 Phil Hellmuth Jr has the distinction of being the youngest ever player to win the WSOP Main Event and to beat two-time defending champion, Johnny Chan, to do it. Hellmuth was set two impressive records of his own that will take some beating: he has the most WSOP money finishes at 91 and the most final tables at 48. His poker proficiency has stood him in good stead as he competes successfully in varieties such as Seven Card Stud, Hi-Lo, Seven Card Razz and Omaha Hold ’em and more. 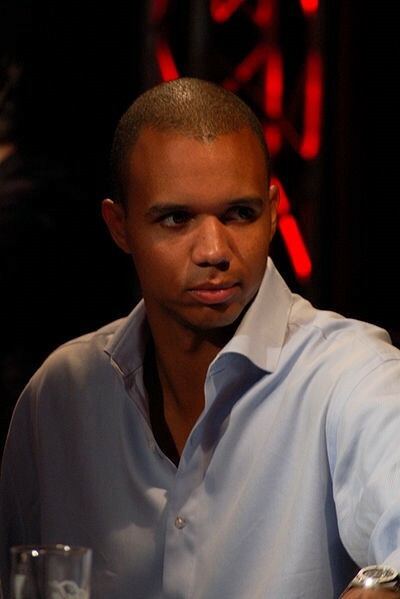 Phil Ivey Jr is another player who has racked up an impressive array of bracelets. Winning three at the 2002 WSOP, 2000 and 2005 Pot Limit Omaha and two at more recent WSOP events, his eighth came in the $3,000 HORSE event in 2010; Ivey has the second highest tally on this list and ties fifth for the most WSOP bracelets of all time. His breakout game was surely in 2000 when he was victorious over the previously undefeated Amarillo Slim on the final table. With a copious bundle of money finishes and positions in final tables, Negreanu has to be one of the most successful poker players in the history of WSOP. 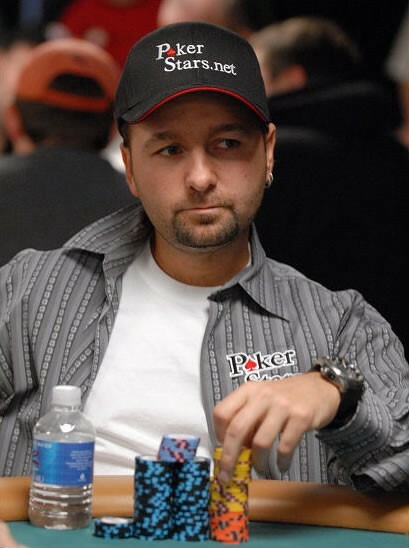 Indeed, with four WSOP and two WPT championships to his name and a plethora of other tournament wins, Negreanu unsurprisingly was awarded Player of the Year by various agencies. Through his 52 money finishes he has made almost $4 million, his tournament matches proving more lucrative. The only Brit on the list, Trickett is a more recent face on the scene. His 2010 payout of around $1.5m came during high stakes cash play with wealthy Chinese businessmen. Enjoying the high stakes play, Trickett has continued to win big, taking €1,000,000 in the partouche poker tour event in Cannes and coming second in the record-setting $250k buy-in Aussie Millions event. Storming onto the scene in 1998 Siedel put a stamp on his first major tournament — by coming second to Johnny Chan. His versatility from Seven Draw to Omaha, to Deuce, to Hold ’em has resulted in bracelets in each and has put him in an elite of only five players. 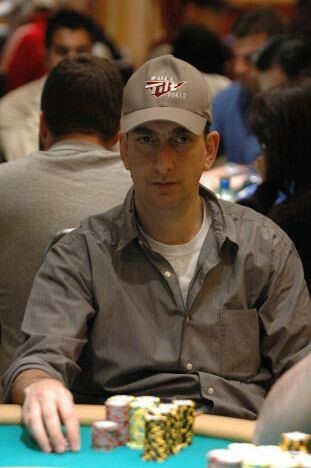 2008 marked a profitable year when Seidel won the WPT Poker Classic netting him just short of $1m and also achieved second place in the Aussie Millions to take home $1m AUD. By 2012 Sly has exceeded an impressive $17 million through tournament play and his WSOP money finishes place him 3rd of all time players. Winning his first WPT title, $1.4 million and WSOP bracelet in 2004 Esfandiari has gone on to become the highest earning poker player of all time. 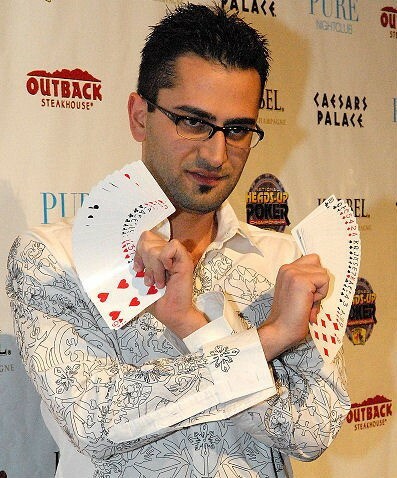 He may not be as successful in terms of winning as many championships as his peers on this list but on July 3rd 2012,Esfandiari entered the largest buy-in tournament ever for an impressive and eye-watering $1 million and walked out with over$18 million after defeating 47 opponents. Digital Marketer, mainly in travel. Hawaiian born, Londoner at heart. Hit me up if you are in travel/outdoors for collaborations.